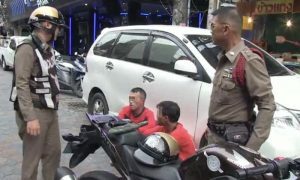 Two men were seen by a tourist looking suspicious at the end of Soi BJ in Walking Street. 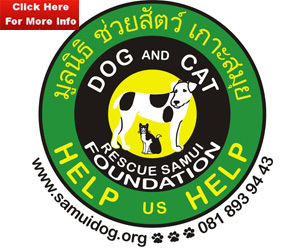 The tourist phoned the cops who soon had Somsak, 38, and Surachai, 35, in custody. 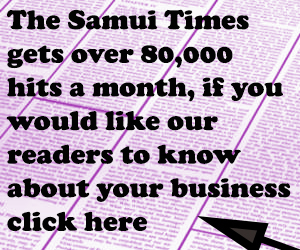 They had with them a meat cleaver, an imitation gun and an Itoh knife, reported Sanook. They had just been let out of the cells at Pattaya police station the day before. They had been in on drugs charges. 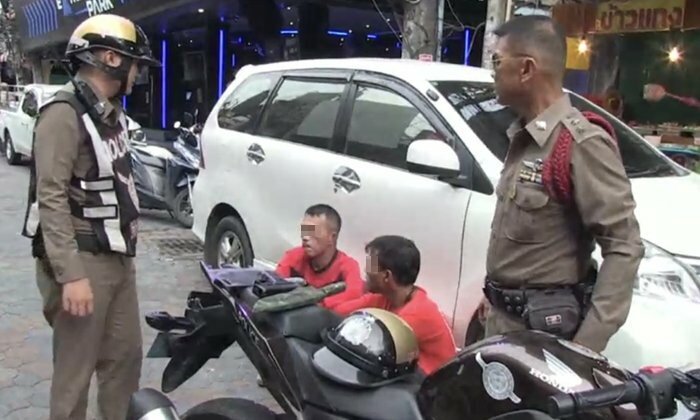 They were lying in wait to “have a word” with the motorcycle taxi guy who snitched on them in the first place. They were heard to utter many times on the We Love Pattaya video: Ay Hia, Ay Hia (Water monitor – a Thai swear word).